We have an early morning start to get to Puno. You receive a transfer to the bus station at 6:30 AM to take the tourist bus to Puno that departs at 7 AM. 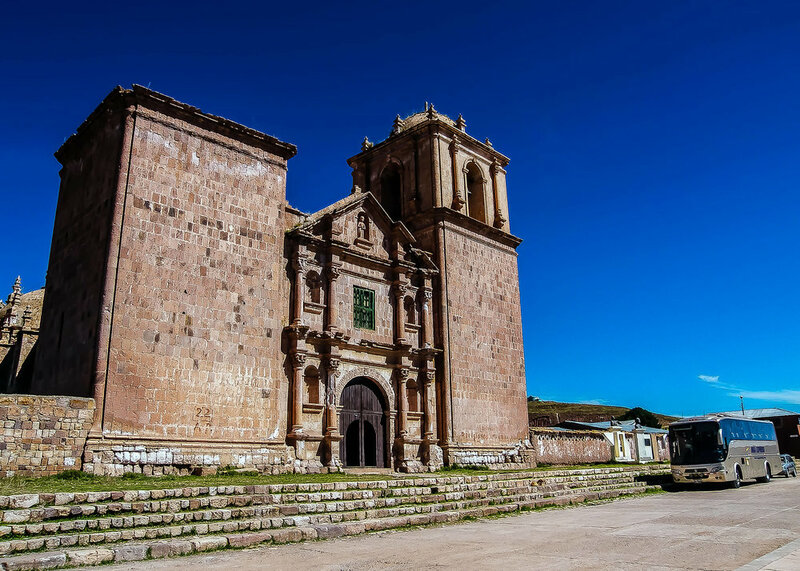 The journey takes you to the highlands of the Andes, where along the way you visit some of the most important Inca sites. Raqch’i is a fine example of them! The most prominent of all the structures within the ruins is the Temple of Wiracocha. 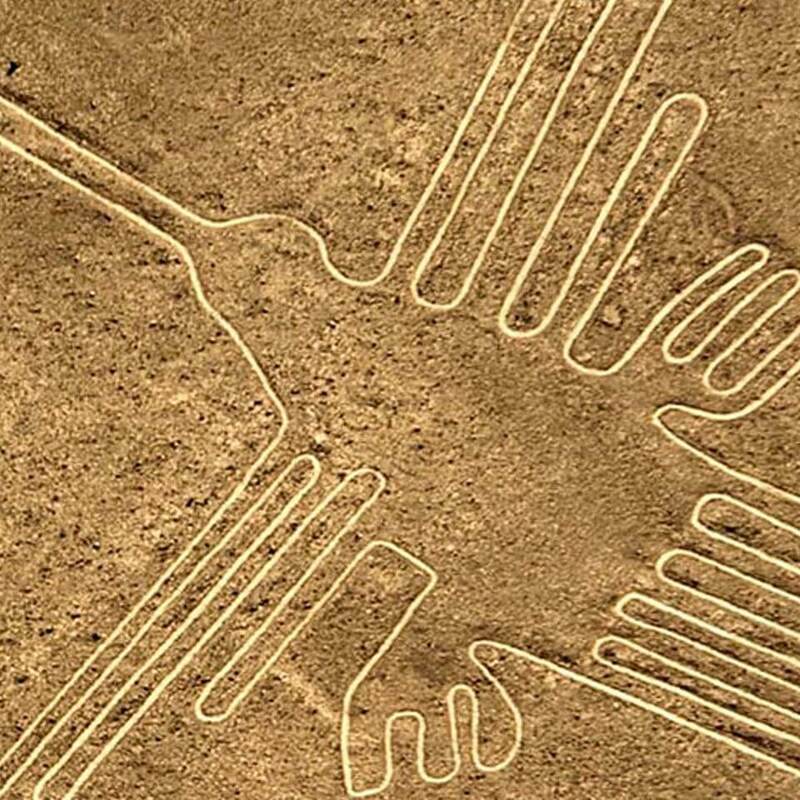 It is 300 feet long by 80 feet wide and 60 feet high, with Inca stonework covering the first 13 feet and adobe the rest. After exploring the ruins, you continue on your trip and stop nearby Sicuani for lunch. Sicuani, a major city, is vital to the local merchants of alpaca wool and a centre of commerce for the region. After lunch, you cross the highest point in Abra La Raya (14750 ft.). Here, the landscape changes dramatically to an arid-cold region. There are an abundance of alpaca and llama herds; domesticated camelids that serve as a source of wool and meat for the locals. You then drive by Juliaca, another big city that is very commercial and crowded, before arriving to Puno and Lake Titicaca at the end of the day. After checking in at the hotel, you can explore downtown Puno and enjoy dinner in one of the many restaurants around the main square. Dinner is on your own.